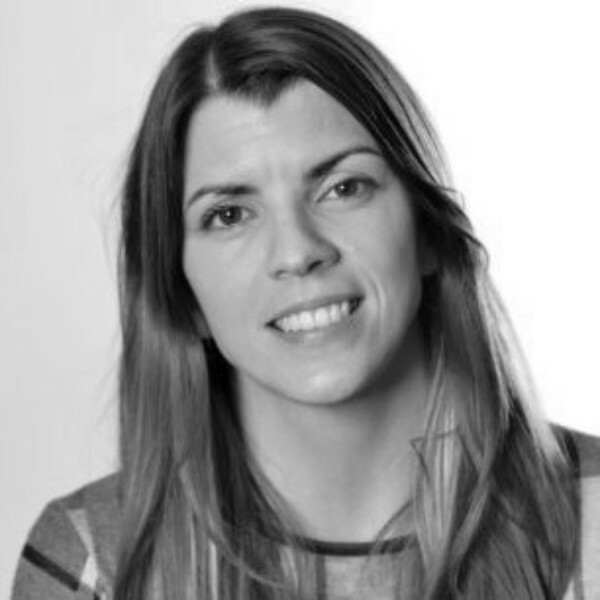 Meet Lindsey Fish, learn about both of her business ventures and find out why she decided to work with We Grow Businesses Ltd.
What are Little Fish Event Management and Mums Enterprise Roadshow all about? Give us your elevator pitch! Little Fish Event Management Ltd helps clients to organise their business-to-business conferences, exhibitions and award ceremonies. Now in our second year we are winning repeat business and working all over the UK. I set up Little Fish instead of returning to work after my maternity leave ended. This led to me launching my very own event idea – a work and business roadshow for ambitious mums. The Mums Enterprise Roadshow are local exhibitions that last a full day offering services, support, inspiration and work and business opportunities. Can you give us a little bit of history please? How long have you been trading for, for example? Little Fish started trading in June 2014. I found my love for events as an apprentice 16 years ago. Back then my very first client was the National Apprenticeship Awards. 16 years later they’re one of my Little Fish clients! What does the future hold for Little Fish Event Management and Mums Enterprise Roadshow? There are two prongs of attack for my business. We must be constantly growing the number of Little Fish client events we organise and also increasing the size of the events we organise. The bigger the event the more profitable they are for us as a business. For Mums Enterprise our first two events will be in June 2016. After that the aim is to keep increasing the number of events we organise year-on-year until eventually we are taking the roadshow all over the UK. What concerns did you have about working with a third party? It was mostly about finding the right company to work with who was affordable but could really help me to grow my business. There are so many ‘business consultants’ out there but hardly any are as transparent as Hooke & Co. Business Strategy, and for me that was a huge deal. If I don’t know the score then I won’t enquire as it could end up just being a waste of my time. Why did you decide to work with Hooke & Co. Business Strategy? I liked the company branding and image, which for me does count. I liked the fact the fees were right there and not hidden, and that they are a set monthly fee. 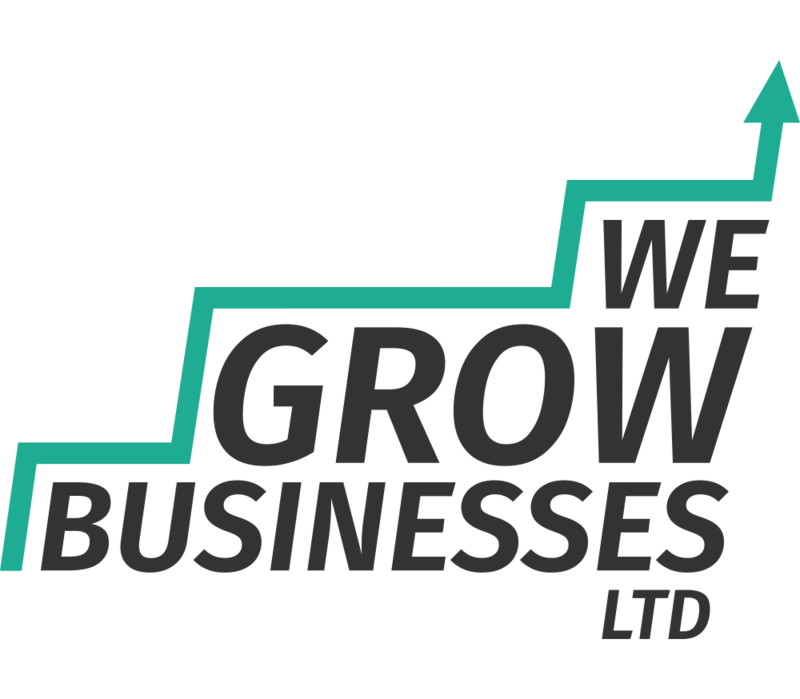 I also felt the Small Business Growth Strategy service met my current needs of wanting to grow. As I am the sole director I need somebody to share my business concerns and challenges with. Hooke & Co Business Strategy are experts and have supported many other companies before me. Francis is expert in a particular area I need support with so it all just added up to the right solution for my business needs. What has been most beneficial about working with Hooke & Co. Business Strategy? Having clear goals put in place that have to be achieved before our next monthly meeting. It has also helped having an outside perspective looking in and being challenged about my business propositions – all questions that potential clients may be asking. What should people do if they want to work with you? If people wish to discuss an event project they may need support with the best thing to do is to email me Lindsey@littlefisheventmanagement.com and we can arrange a call or Skype. With regards to the Mums Enterprise Roadshow we are still seeking awesome exhibitors who can support ambitious mums with retraining, finding flexible work, starting or growing a business. I have an exhibitor pack I can share, which can be requested by emailing Lindsey@mumsenterprise.events or you can visit our website. Visit Lindsey’s websites: Little Fish Event Management and Mums Enterprise Roadshow.